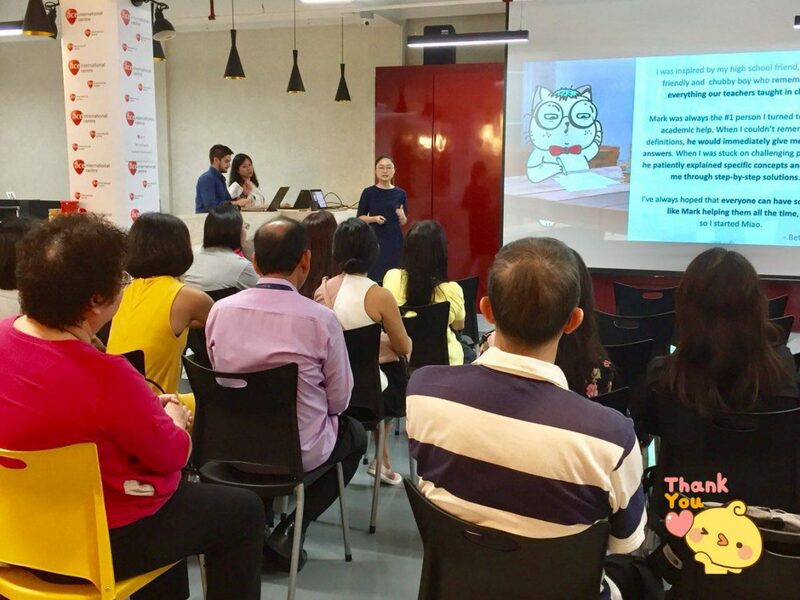 Toda, Our founder, Betty Yangzi shared Miao to teachers from St Andrew’s Junior College. Huge thanks to all the teachers who give valuable feedbacks (+lots of ❤) to us. Thank you ACE for the kind invitation.